For many, Eric Metaxas wasn’t a familiar name until the book “Bonhoeffer: Pastor, Martyr, Prophet, Spy” hit the shelves. 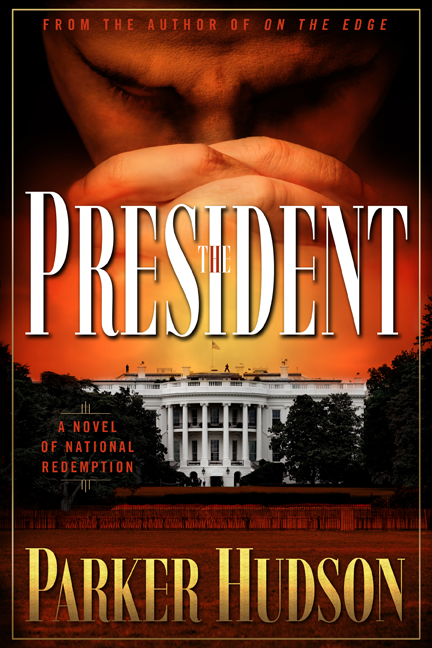 Others were introduced to him when he spoke at the National Prayer Breakfast in early 2012. 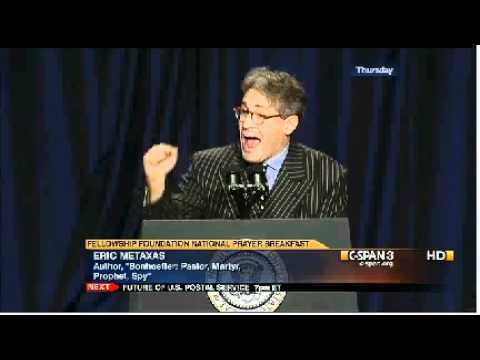 It’s my view that Metaxas has been one of the strongest and clearest voices during the past few years on the topic of our First Freedom, religious liberty. To those of you who don’t think religious freedom is that important, I’ve got a message for you: It isn’t. It isn’t, that is, if you don’t care about any of your freedoms. So I used the opportunity afforded me to speak about the link between faith and freedom. I noted the “unprecedented threat” to religious freedom we currently face. The threat isn’t only to religious believers and their institutions—it threatens all of our liberties. You cannot redefine religious freedom and compromise this liberty without calling the entire idea of self-government into question. To understand why, it helps to remember that when the Founders prohibited the establishment of religion by the national government, they were not being anti-religion. On the contrary, they wished to protect religion from all state intervention. Government had no business picking winners in the sphere of religion. It must stand back and let the people decide—let the free market of ideas do its work. But there was more to religious freedom than the Establishment Clause. The Founders also enshrined a right to the free exercise of religion. The free exercise of religion goes beyond what happens on Sundays. It means allowing your beliefs to shape the way you live your life every day of the week. The Founders knew that a robust exercise of religion was necessary for America to survive, that people exercising their religious convictions was vital to the success of this fragile experiment in liberty called America.